Home » Sports » Aspis Kodi Addon Guide 3D, 4K, LIVE TV And A lot More! Aspis Kodi addon is a new kodi tv addon from Supremacy Repository which is a great all in one kodi addon. Aspis kodi addon includes Live TV, 24/7 movies, TV shows and channels, Kids Movies, Documentaries, 3D, 4K, Catchup TV, Boxsets and much more. A great all in one kodi addon from a trusted Repository!! 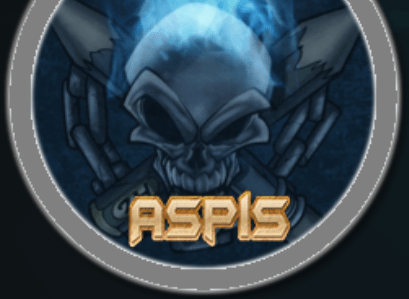 Aspis Kodi Addon is now installed. The add-on can be accessed via VIDEOS > Add-Ons > Aspis Kodi Addon from your home screen.